For years we didn’t celebrate Halloween, we were the ones turning the lights off and pretending we weren’t home. It’s only since we moved into our current house five years ago that we’ve started to get into the swing of things. It’s one of the reasons I love living in a small village, there is a real sense of community, which is never more evident than on Halloween. The pumpkin carving is a serious business. Patterns are researched and each year needs to be a step up from the last. 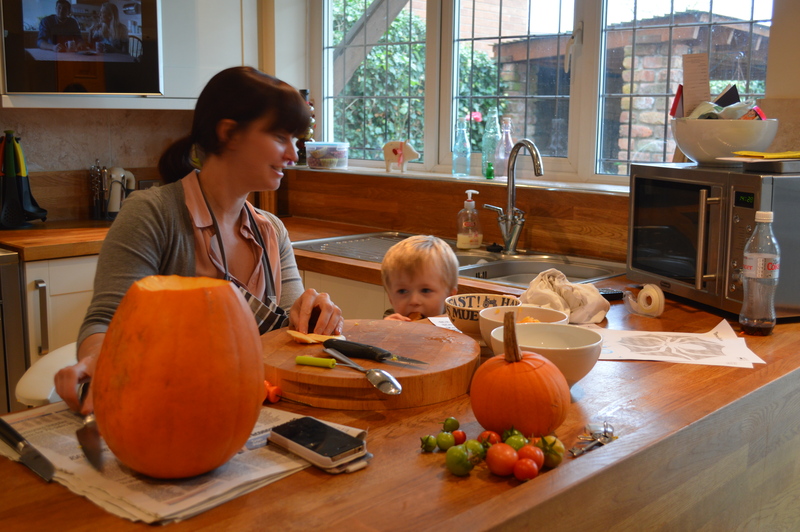 Halloween afternoon is spent hollowing out pumpkins and trying to create something a bit special. For the past two years O has been a spider (using the same costume) so this year it was time for something new, and he asked to be a wizard. Luckily in amongst the devils and zombies, we found a wizard costume in Tesco. He loved it as soon as he had it on and spent about an hour running around the house turning me into a frog, bird, bunny rabbit and a big tree with his magic wand. Being a serious Ben and Holly fan has paid off as he knew all the magic words! O is too young to go trick or treating, which I’m quite glad about, as it means we get to celebrate Halloween in the comfort of our own home. We do put our pumpkin out to welcome the trick or treaters and O is ready with his bucket of goodies. We did have a lot of visitors on Friday. It was so lovely that O could still take part in Halloween and he loved dishing out the treats. He wouldn’t let anyone just take something from his bucket he handed them out one at a time. There were witches, and ghosts, zombies and monsters. Younger kids with their parents and older ones too, all looking fantastic. I love how polite they all were and they were great with O, being ever so patient as he slowly filled their buckets. I think he was loving all the attention, especially from the girls! Maybe next year he might start to ask about going trick or treating but I hope we can put it off a couple of years yet. I love our little Halloween celebration at home and seeing my little boys face light up when there’s a knock on the door and he rushes to pick up his buckets and welcome his “customers”. I’m very impressed with your carving skills!! 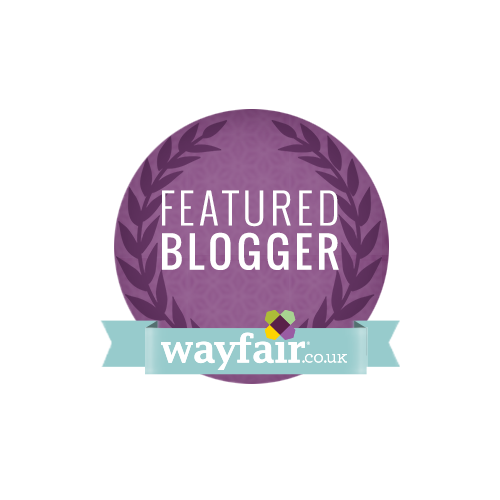 Beth Twinderelmo recently posted…Happy Halloween! 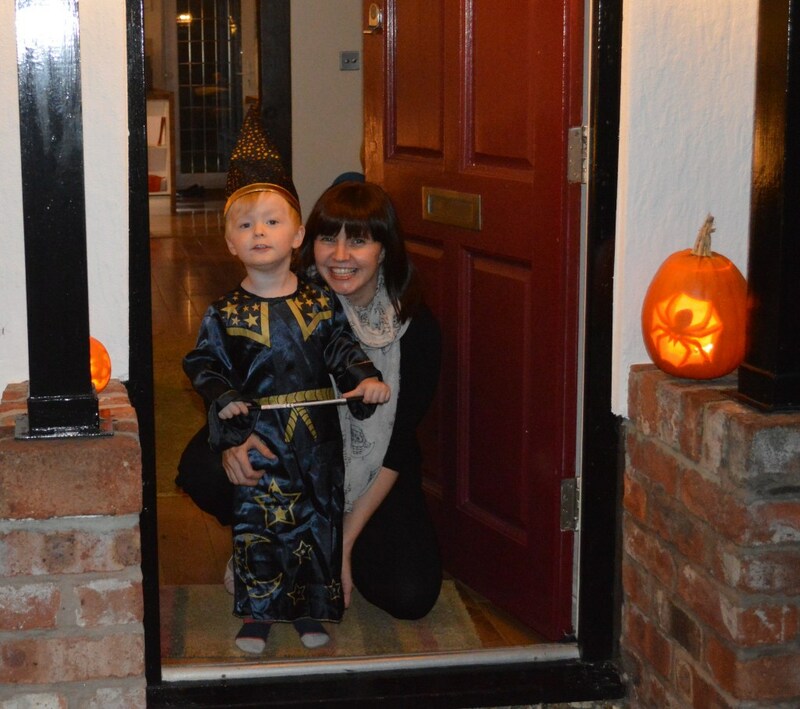 We love spending Halloween at home and greeting the trick or treaters! There is something nice about staying in nice and cosy… Maybe in a couple of years we will take our daughter out. But she is only two so I’m hoping to hold off for as long as possible! 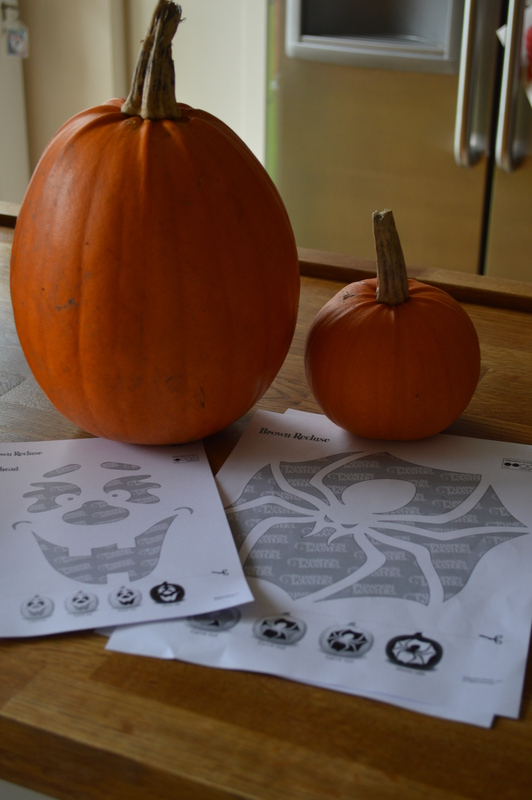 Sounds like you had an awesome Halloween, and I have to say that spider pumpkin is IMMENSE! We didn’t do much this year as we were away, but next year I am definitely going the whole hog! 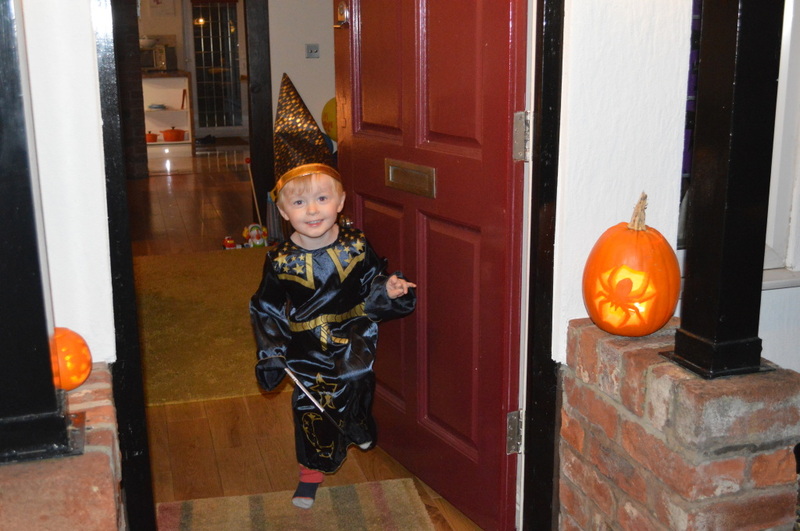 I’m wildly impressed with your carving skills – both pumpkins look amazing – and that is one very cute little wizard!! 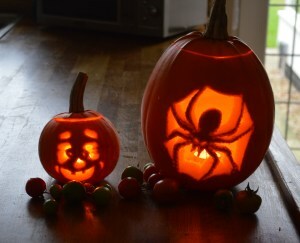 Wow your pumpkins are fab! 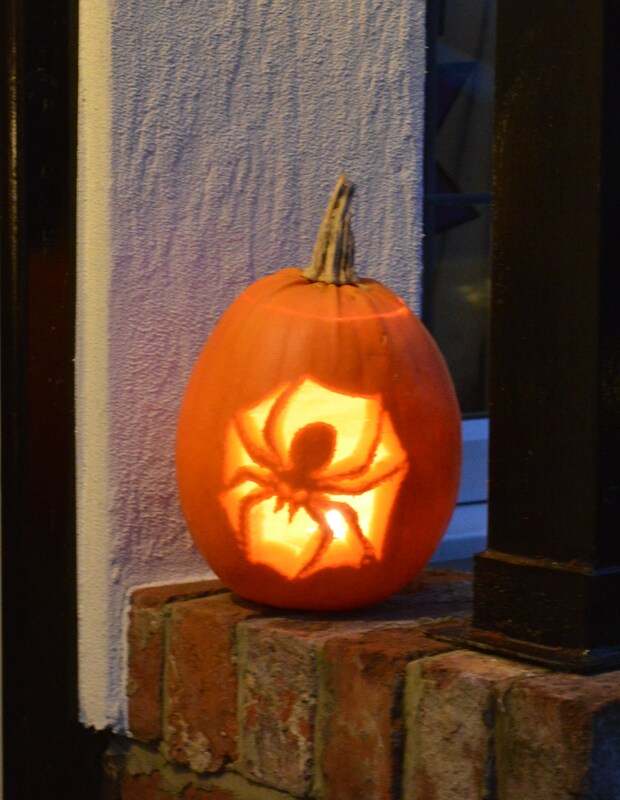 we too got into the halloween spirit for the first time ever this year and I think it’s because we live in a smaller village too! 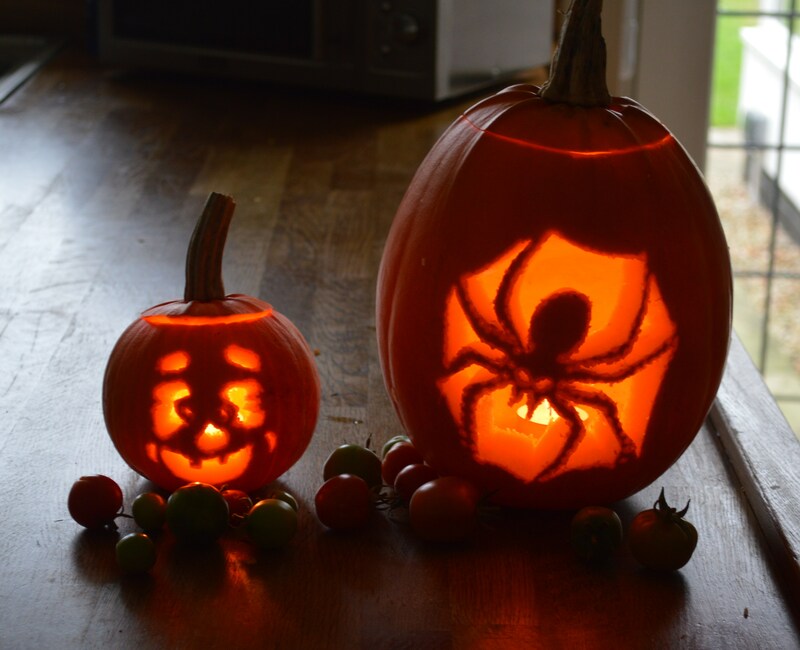 Your pumpkins are amazing – I’m really impressed. It looks like you had a lovely time. fashion-mommy recently posted…Bobbi Brown launches Long Wear Sparkle Gel. I am glad you moved to a nice place with a community spirit. You did a great job with your pumpkins. I think we will stay home and have a party next year. Love the pumpkins, and love the pictures, such a cute costume. 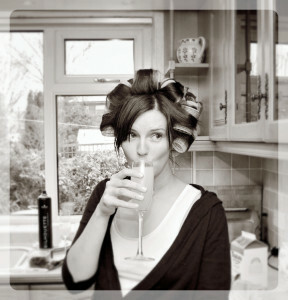 Jenni recently posted…Where does the time go?